← March In Solidarity with the People of Palestine. Arrests continue Monday afternoon after a wave of pre-RNC raids shook the Twin Cities this past weekend. There are confirmed accounts of pepper spray related injuries, as well as the deployment of rubber bullets and tear gas on demonstrators. For updates, please visit Twin Cities Indymedia. Thousands of protesters are in St. Paul this afternoon, perhaps embolden after the reckless raids this weekend. The highly militarized pre-RNC effort to intimidate activists and deter dissenters has failed. In an attempt to provide “security;” law enforcement officials used questionable tactics to instill fear in the activist community. The raids reflect a joint effort involving Homeland Security, the Secret Service, the Federal Bureau of Investigations, and local law enforcement. A contingent of national guardsmen also joined the convention security force this morning. Witnesses say that squads of 25-30 law enforcement officials clad in riot gear drew their guns on organizers in various raids. In one a venue, they proceeded to handcuff everyone, including children and kept them facing the ground while they searched the space. They allegedly made scornful and intimidating remarks throughout the search. The items seized include literature, stationary and electronics. The convergence center in St. Paul was raided following a warrant issued by Ramsey County apparently searching for materials used to produce bombs. No arrests were made. The raids resulted in the arrest of over a dozen of people. Some were charged with minor offenses, such as fire code violations, and a couple of individuals were charged with conspiracy to riot. The majority of those detained were held with no charges filed against them, but due to the holiday, can be detained through Tuesday. Monica Bicking, a member of the RNC Welcoming Committee (WC) was released with all charges dropped; those detained include at least five other members of the WC. The Committee is primarily comprised of local activists. The body is essentially responsible for providing resources to other groups planning an action, as well as assisting with housing, food, transportation, convergence space, and other resources for individuals and organizations coming to the Twin Cities. The group also serves a crucial networking role, which attempts to facilitate interaction and communication among affinity groups. The collective does not plan direct action, though members of the WC may be involved with planning an action through one of the affinity groups. The raids have demonized and targeted dedicated members of the Twin Cities peace community. While security is an important consideration amidst a political convention, the actions of local and national law enforcement entities have been excessive and unnecessary. Their “security” role does not allow police-state tactics and the violation of political expression. Law enforcement cannot deny any individual the right to protest and exercise basic civil liberties, including the right to organize. The larger Twin Cities community, including independent media and the legal community stand in solidarity with the demonstrators. Concerned individuals should monitor the actions of law enforcement and document all instances of police brutality and excessive acts of aggression. In the post-RNC follow-up, the community must demand further investigation of and accountability for the riots and RNC-related actions to ensure that officials were in compliance with the law and did not undermine the civil, political, and human rights of those arrested. –Ramla Bile is the Assistant to the Executive Director at The Advocates for Human Rights. Prior to joining The Advocates, she worked as an editorial board member and columnist for The Minnesota Daily. The views expressed here are solely those of the author and do not reflect the positions and policies of The Adovocates for Human Rights. 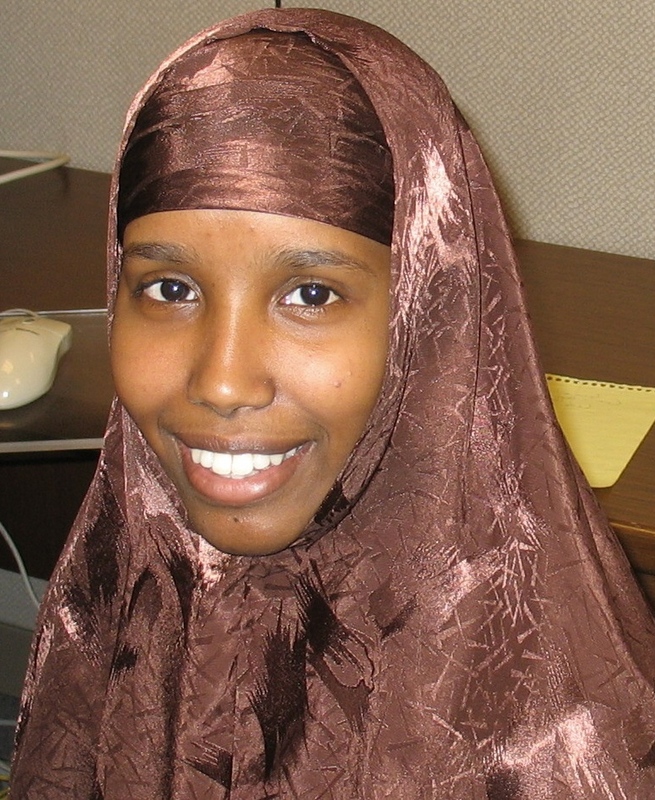 Posted on September 2, 2008, in Uncategorized and tagged Ramla Bile, RNC; RNC raids; Twin Cities raids. Bookmark the permalink. Leave a comment.